In 1983, he was celebrated as having recorded songs in the most languages in the world, and in 2013 for being the Latin artist with the most records sold in history. Iglesias is recognized as the most commercially successful European singer in the world and one of the top ten record sellers in music history, having sold more than 300 million records worldwide in 14 languages. It is estimated that during his career he has offered more than 5000 concerts, having performed for over 60 million people on five continents. In April 2013 he was awarded in Beijing as the most popular international artist in China. In Brazil, France, Romania, Italy, and others, Iglesias is the most successful foreign record seller, while in his home country, Spain, he has sold the most records in history, with 23 million records. 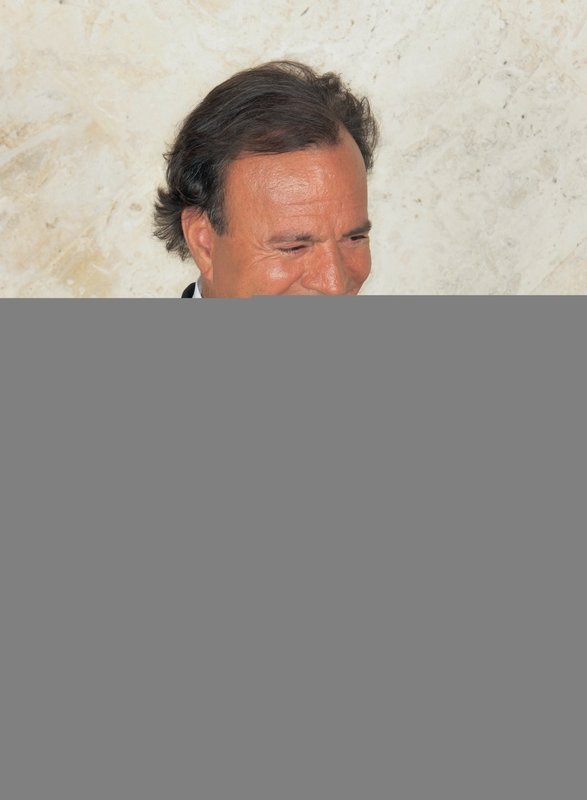 Orlando John business relationship with Julio Iglesias started in 2006. We currently working and planning Julio Iglesias 50 years anniversary tour in Asia.